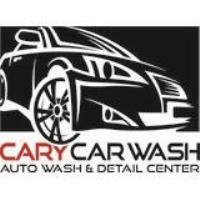 $5 off any wash, excludes Exterior Only Wash. Present coupon to cashier. Cannot be combined with any other offer, coupon or special. Go to localflavor.com for more coupons.